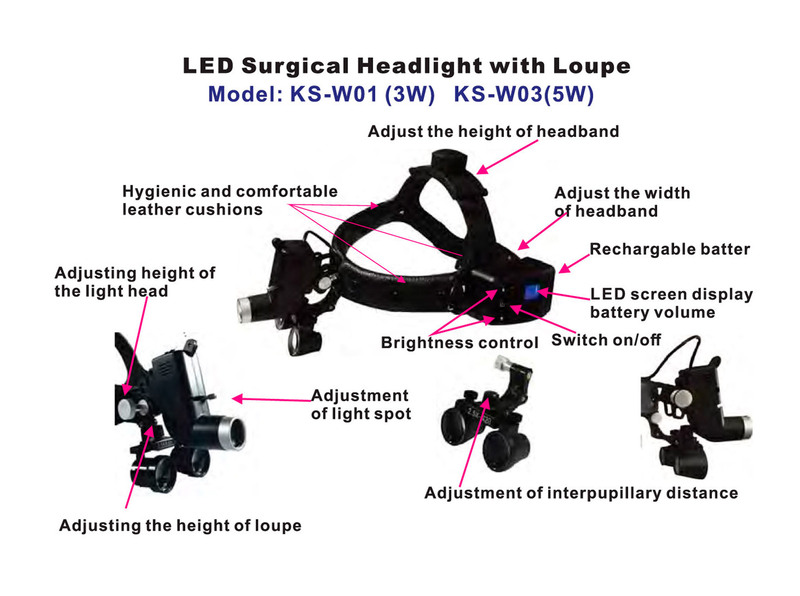 The Surgical Micro KS-W03 is the latest generation of portable LED Surgical headlight systems offring high-quality, uniform beams using the patent-pending beam forming optics. 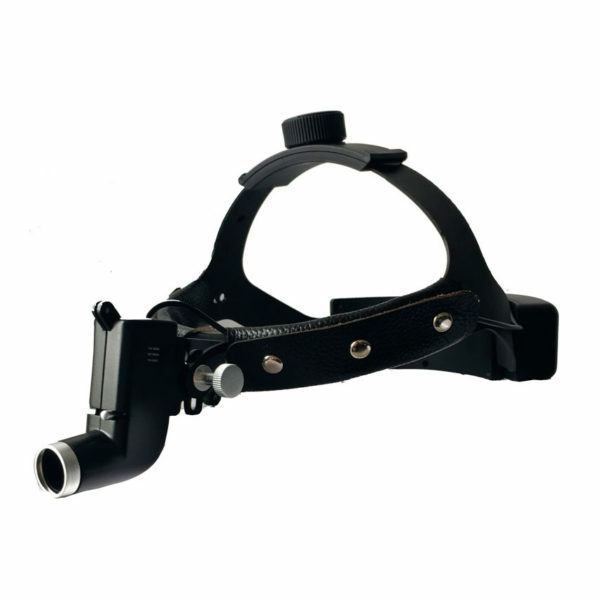 The Micro headlight is currently the lightest headlight and was designed as the perfect compliment to the Micro Line Loupes. 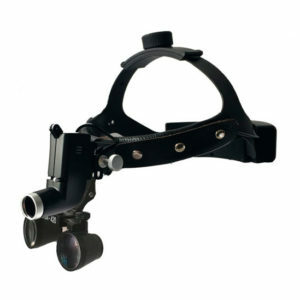 The light provides the user with a beam which is very uniform and exhibits no colour change over the range of the depth of field of loupes. 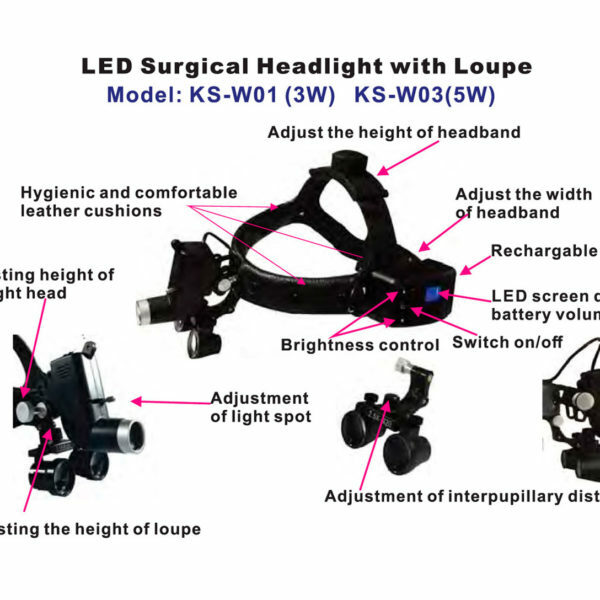 It should be noted that both the colour and beam uniformity is much better than other brands of LED dental headlights which use a single lens display chaanges over the depth of field of the loupes. 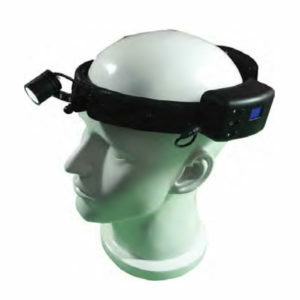 Engineered with the lates generation of Lithium-Ion Quick-Charge batteries, the battery provides up to 6 hours of regulated power. 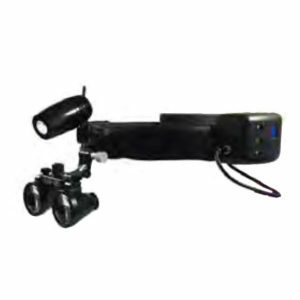 Built into the battery unit the headlight has stepless light intensity control adjustment. 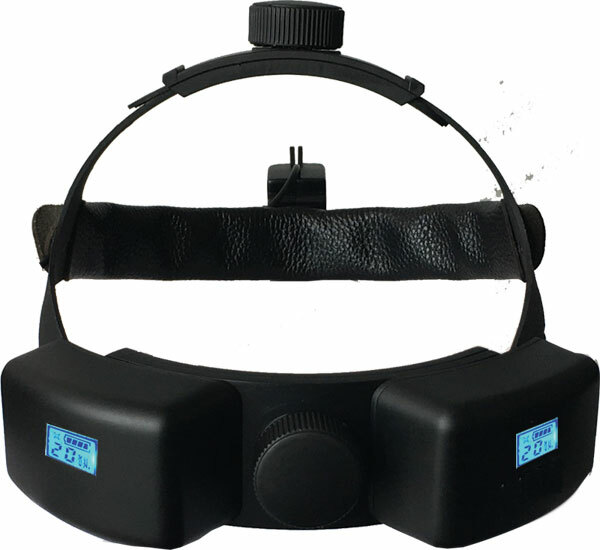 This allows the user to have precise control over the brightness of the headlight allowing for the maximym detail to be viewed.